Ying was a great believer in fate and that, for every person, there was someone out there if only you were lucky enough to find them. Well, thanks to the website, she and Leonard were that lucky! You're welcome to meet Jiaqi (Cindy), the newest profile on the site! This week AsianSingles2Day.com is happy to introduce a charming lady Zifeng from Changsha, China. 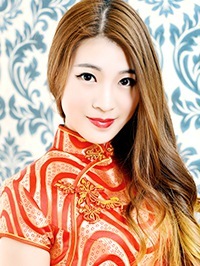 Zifeng is a romantic and caring lady, who likes fishing! Read Zifeng’s story and enjoy her amazing photos! Our new letters feature is available! Try it now and enjoy the benefit! We are very pleased to introduce you to this new amazing new option to help you grow closer to each other! From now on, our ladies will be able to send their video clips another way, not just in chats! From April 10th video clips can also be attached to letters sent in your correspondence and you are welcome to watch the clips and appreciate the beauty of your favorite lady. The prices are the same as for clips in chats – 15 credits to open and watch the clip of your beloved. 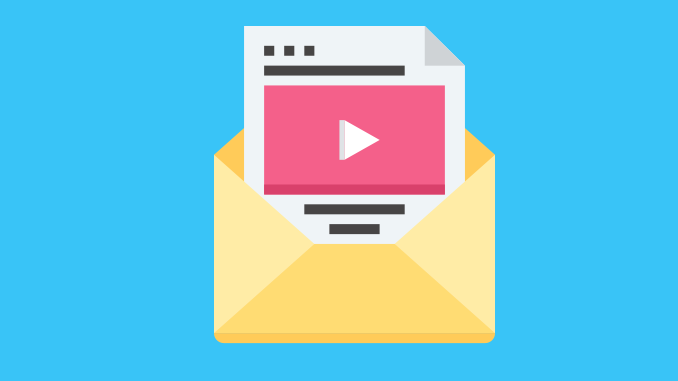 If this clip has previously been opened in your chat conversation, you will be able to open in it for free in the letter correspondence and vice versa. Try this wonderful opportunity now to get to know each other even better! You're welcome to meet Hongbin (Caro), the newest profile on the site! This week AsianSingles2Day.com is happy to introduce an amazing lady Xiaoqian from Changsha, China. Xiaoqian is a gentle and quiet lady, who likes reading! Read Xiaoqian’s story and enjoy her beautiful photos! You're welcome to meet Hong (Anne), the newest profile on the site! You're welcome to meet Yue (Demi), the newest profile on the site! You're welcome to meet Xiutao, the newest profile on the site! You're welcome to meet Ming, the newest profile on the site! You're welcome to meet Wei, the newest profile on the site! You're welcome to meet Yueshuang (Cheryl), the newest profile on the site! You're welcome to meet Chang (Gladys), the newest profile on the site! You're welcome to meet Tingting (Cherry), the newest profile on the site! You're welcome to meet Dan, the newest profile on the site! AsianSingles2Day matches hearts: meet Jimmy and Hong Wen! Finding that they had lots in common, were just what the other was looking for and, even better, that they both spoke the same language made it very easy for Jimmy and Hong Wen to fall in love with each other. You're welcome to meet Zhenxin, the newest profile on the site! You're welcome to meet Lei (Vanessa), the newest profile on the site! You're welcome to meet Xiaoxi, the newest profile on the site! You're welcome to meet Guohua (Hebe), the newest profile on the site! You're welcome to meet Xiujuan, the newest profile on the site! This week AsianSingles2Day.com is happy to introduce a beautiful lady Beibei from Changsha, China. Beibei is an independent lady, who likes reading and going outside for a picnic! Read Beibei’s story and enjoy her wonderful photos! AsianSingles2Day matches hearts: meet Thompson and Tong! Being very busy with work, neither Tong nor Thompson had ever been married because they had not had the opportunity to find someone to be with. All that changed when they signed up to the dating site and now they are living happily ever after together. This week AsianSingles2Day.com is happy to introduce an amazing lady Yan from Changsha, China. Yan is a smart and friendly lady, who loves dancing! Read Yan’s story and enjoy her beautiful photos! AsianSingles2Day matches hearts: meet Mark from the USA and Yuan from China! Mark couldn’t believe how well Yuan spoke English but that didn’t stop him learning Chinese which is just as well because now they are married and living happily in China!